I didn’t think this post was going to happen this week. Months ago I started complaining that my oven temp was off because all my cookies were turning out flat and I almost had a full on breakdown a few weeks ago when boyfriend asked for cookies for a work thing and both batches came out flat and I had to send them anyway because he didn’t tell me until the night before. Not that I’m still upset about it or anything. So yeah, it finally stopped working this week. And I, of course, didn’t realize it until after I thought it had been preheating for 20 minutes and was about to put 2 sheets of veggies in for dinner. Anyway, the guy came out the next day and got it heating up again but now the whole house smells like gas when I turn it on and maybe I just won’t bake anything else until I move out of here. This post sponsored by Jennie-O. All opinions are my own. 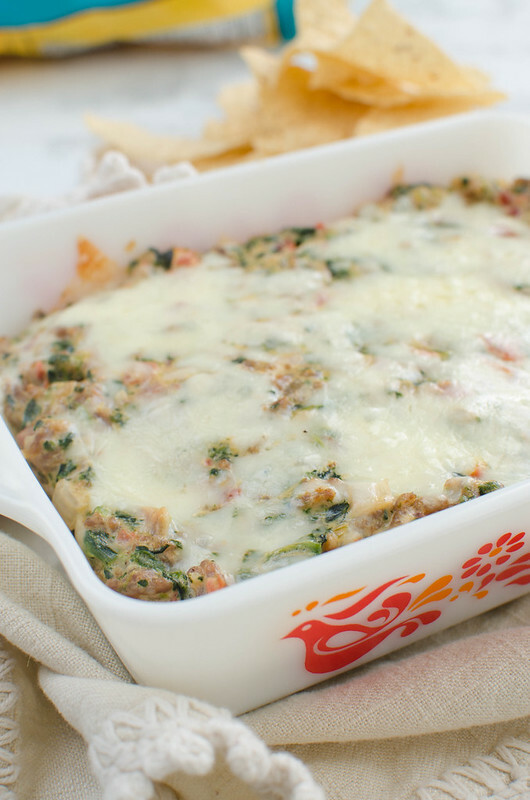 Spaghetti Squash Breakfast Bake – low carb breakfast idea! 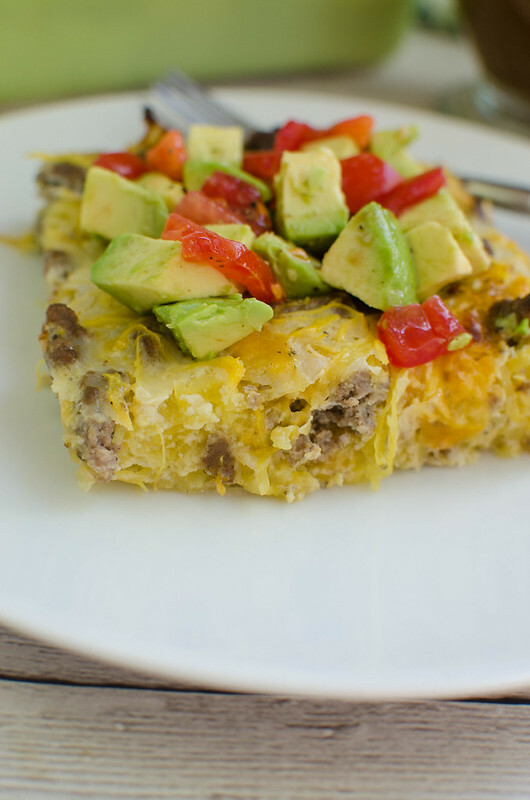 Spaghetti squash, sausage, eggs, and cheese baked together for the perfect healthy meal prep breakfast! I feel like I haven’t done a real post in forever. What’s been doing on? Weekend plans? I plan on taking the top off the Jeep and taking the husky for a long hike. Speaking of, the husky doesn’t know how to ride in the Jeep when I have the top off. I’m forever amazed by dogs in the backs of pickup trucks because she would literally go flying out of the Jeep if I didn’t strap her in. Husky people, is this normal? Is mine defective? This is a sponsored post written by me on behalf of Tyson Foods, Inc. All ideas, recipes, & opinions are entirely my own. Are you in full-on fall mode yet? Last week my mom and I were exchanging emails about all the fall candles we bought and I realized that I’ve officially moved onto fall. Yep, burning “Sweater Weather” in every room of my house. No shame. And I’ve had my windows open for weeks. It’s 97 degrees in central Texas and I’m sweating buckets. But I don’t care. It’s fall in my head. I’ve also moved onto fall foods. I bought so much squash last weekend. Literally every acorn squash my store had. I’m all in on fall, guys. Cajun Tortellini Alfredo – delicious 20 minute dinner recipe! 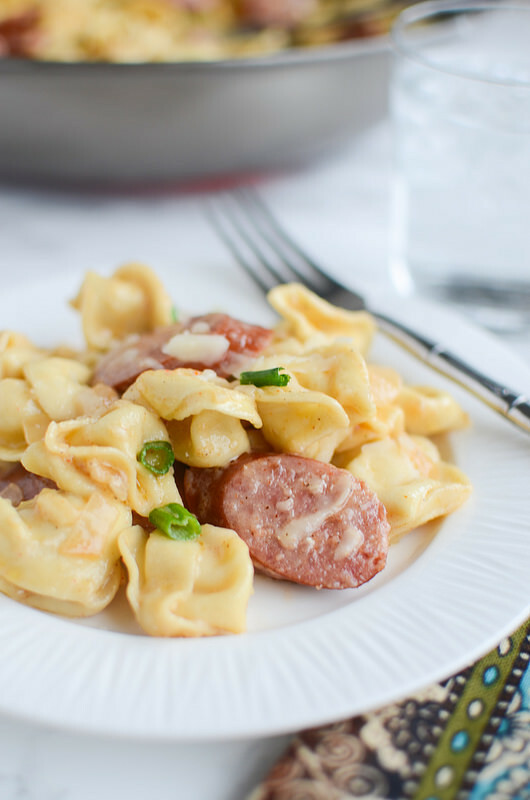 Tortellini and smoked sausage in a delicious cajun alfredo sauce! Heeeey guys! 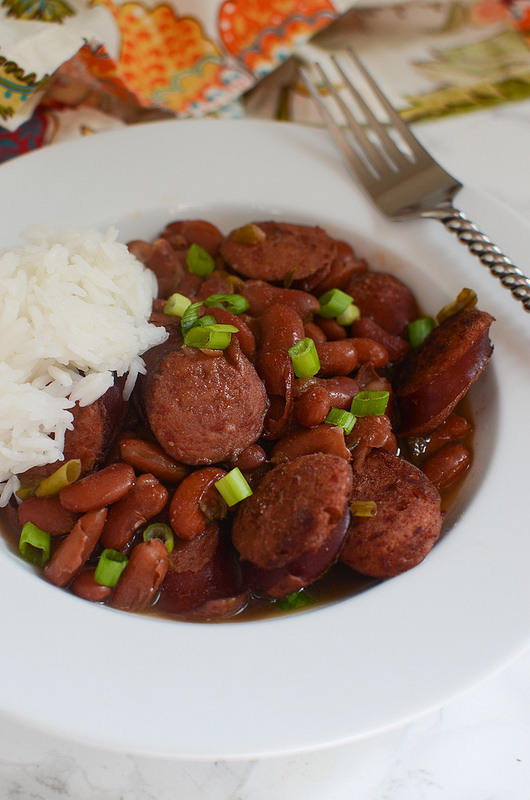 Today I have a recipe that includes all my favorite things. 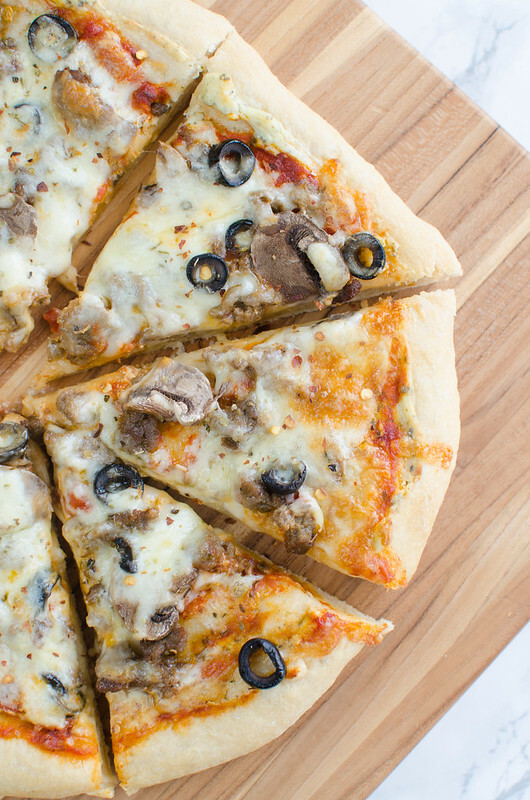 Smoked sausage, cheese, and more cheese! And guess what. It’s so easy and will take you no time at all!